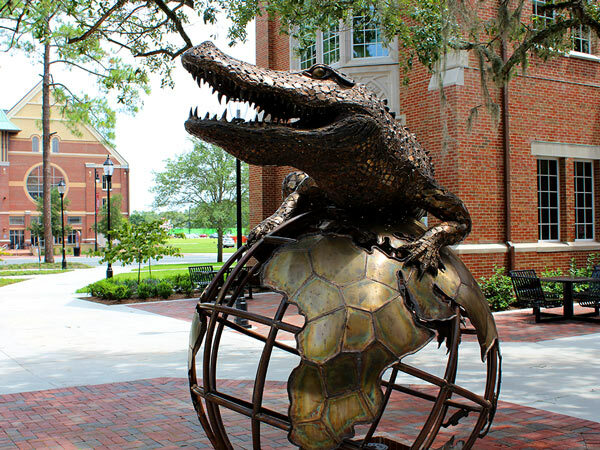 The University of Florida Department of Anesthesiology is an internationally renowned academic residency program, steeped in history, and committed to the professional development and training of our specialty’s leaders of tomorrow. Inspired by the vision of our Department’s founder, Dr. J.S. Gravenstein, through the leadership of our current Chairman, Dr. Tim Morey, UF Anesthesiology excels in patient care, education, and innovation, facilitating an environment of inquiry and discovery. We are a collegial department, continually striving to develop in our resident graduates the knowledge and skills to be recognized as outstanding clinical anesthesiologists, while also sustaining an environment that stimulates the investigative clinical curiosity to advance our field. We are looking for applicants with a proven record of sound academic performance and leadership – physicians willing to accept challenge and excel as an integral team member, while demonstrating a commitment to excellence in the pursuit of a career as a consultant in anesthesiology. We desire individuals with diverse backgrounds, self-motivation, and balance, who are dedicated to contributing to the growth of our department and specialty. Selecting the anesthesiology residency program that best characterizes your personality and career objectives is an important decision. I personally invite you to explore all that the University of Florida Department of Anesthesiology has to offer.